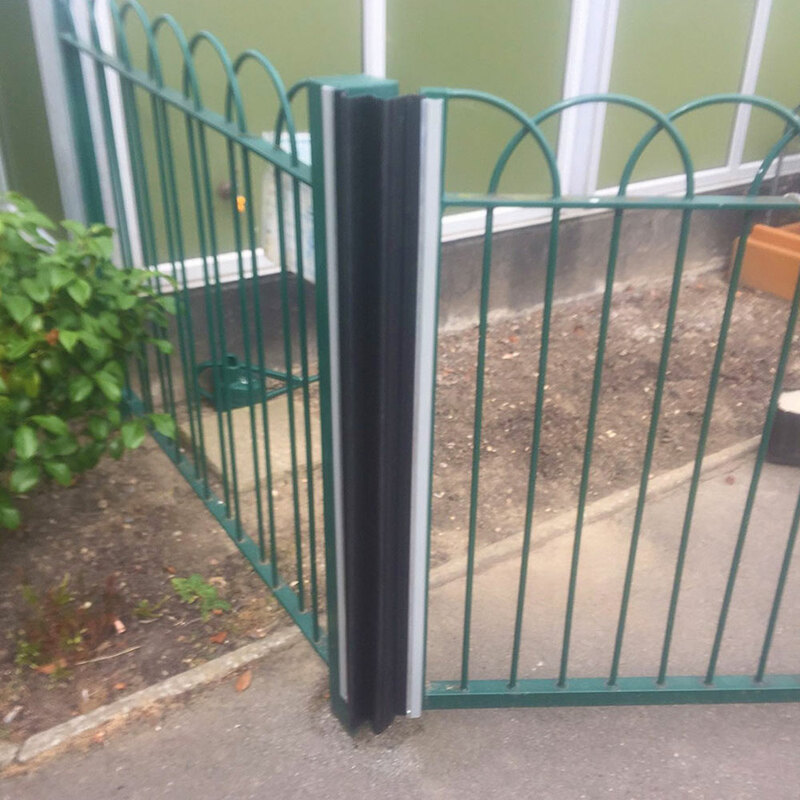 Are you a public or private school looking for finger pinch protector guards for gates and pivot doors? 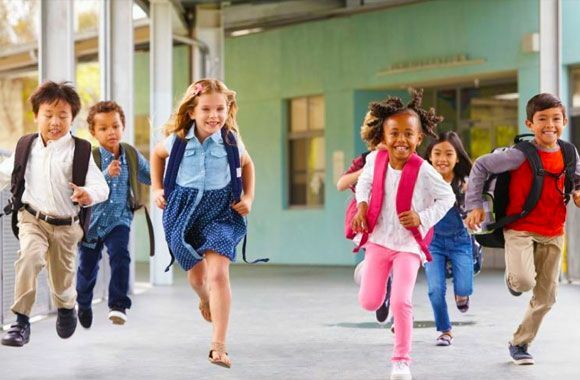 Do you need to protect your students’ fingers from being pinched, crushed or amputated at the hinge area of gates or pivot doors. Knowing that the cost of one finger can exceed a $700,000 settlement, it would be beneficial to have our finger pinch protector guards for gates and pivot doors installed on all your doors and gates. At the very least: restroom doors, Zero through five year old classrooms, playground doors and centers for behavioral disorders need to be protected. We are a proud to say that many school districts and Head Start classrooms are now Fingersafe. Are you a public or private school looking for finger pinch protector guards for gates or pivot doors? Do you need to protect your childrens’ fingers from being pinched, crushed or amputated at the hinge area of doors. Knowing that the cost of one finger can exceed a $700,000 settlement, it would be beneficial to have our finger pinch protector guards for gates or pivot doors installed on all your doors and gates. Are you a public or private school looking for finger pinch protector guards for gates or pivot doors? Do you need to protect your elders’ fingers from being pinched, crushed or amputated at the hinge area of doors. Knowing that the cost of one finger can exceed a $700,000 settlement, it would be beneficial to have our finger pinch protector guards for gates or pivot doors installed on all your doors and gates. Patients struggling with Alzheimer’s disease and dementia, mental illness, or confined to a wheel chair are at high risk for a hinge side door injury. Fingersafe also acts as an anti ligature device in confined residences. Are you a public or private school looking for finger pinch protector guards for gates or pivot doors for your childcare center? Do you need to protect your members’ fingers from being pinched, crushed or amputated at the hinge area of doors. Knowing that the cost of one finger can exceed a $700,000 settlement, it would be beneficial to have our finger pinch protector guards for gates or pivot doors installed on all your doors. Toe Safe is our recommended product for aquatic center doors and gymnastic centers, to protect tender toes from an unexpected door closing. Are you a public or private school looking for finger pinch protector guards for gates or pivot doors? Do you need to protect your swimmers’ fingers from being pinched, crushed or amputated at the hinge area of doors? Knowing that the cost of one finger can exceed a $700,000 settlement, it would be beneficial to have our finger pinch protector guards for Outside door hinges installed on all your doors.